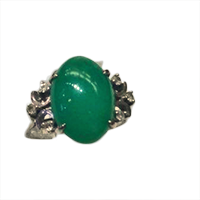 Rings express individual style and give us the pleasure of their beauty while we are wearing them! 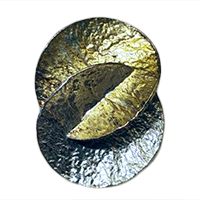 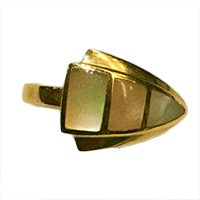 Designer sterling silver & gold plate ring. 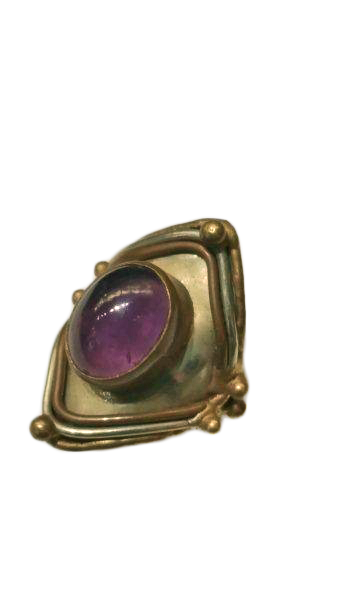 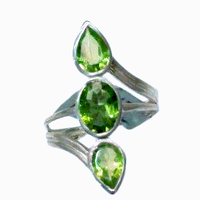 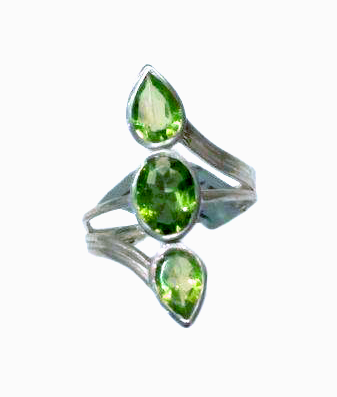 Ring made of sterling silver and peridot. 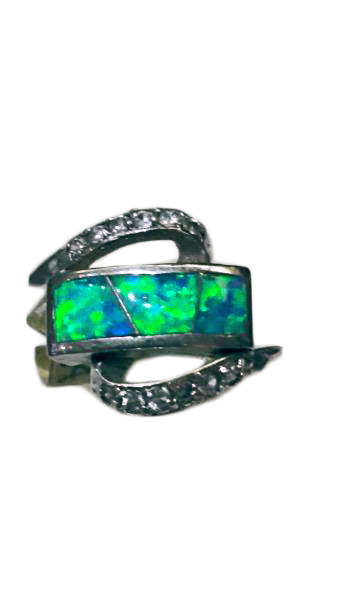 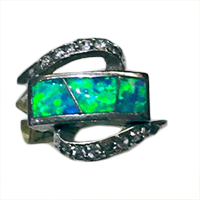 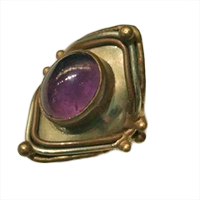 Ring made of sterling silver and fire opal. 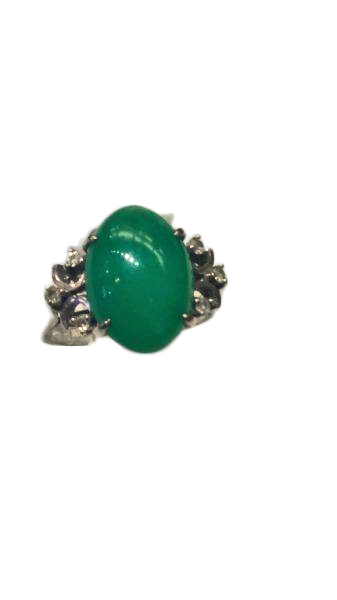 14 Karat white gold, jade, and diamond ring. 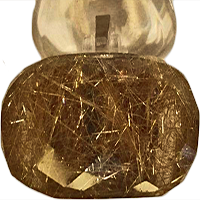 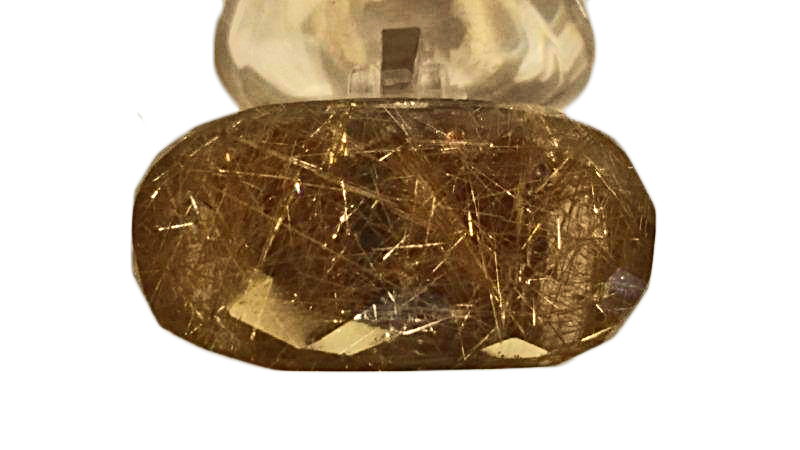 Handmade rutilated quartz ring, size 8. 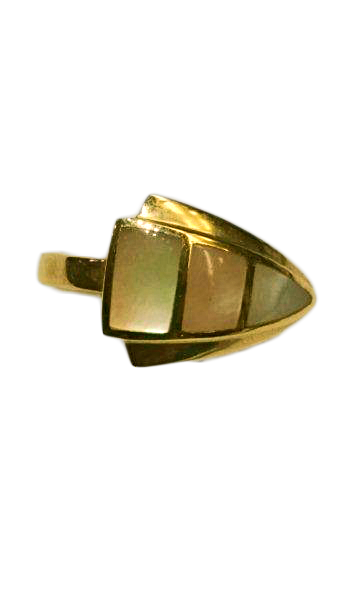 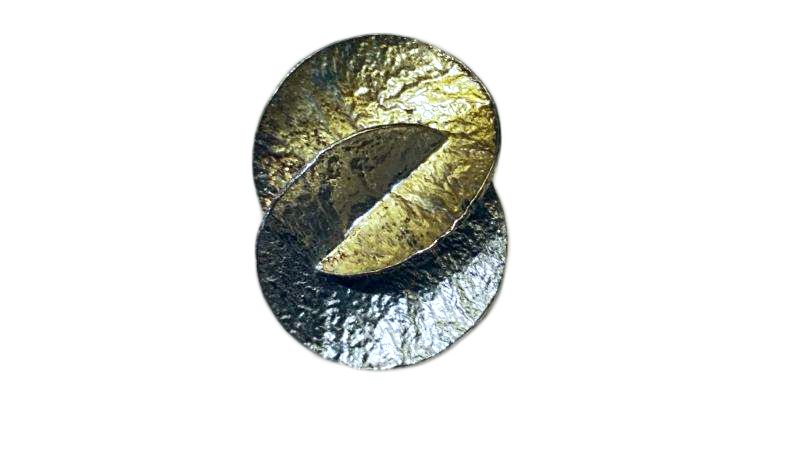 Gold with shell inlay ring.